Struggling to choose a washer? Discover top brands & values in our buying guide. Steam has become more popular as the price difference between steam washers and regular front load washers has diminished over the last few years. Regardless, laundry is generally cheaper to buy around holidays with rebates and promotions. This is a question I’ve been posed numerous times in the past. Is there some actual benefit of this feature?  Let's look at the features and decide the value. 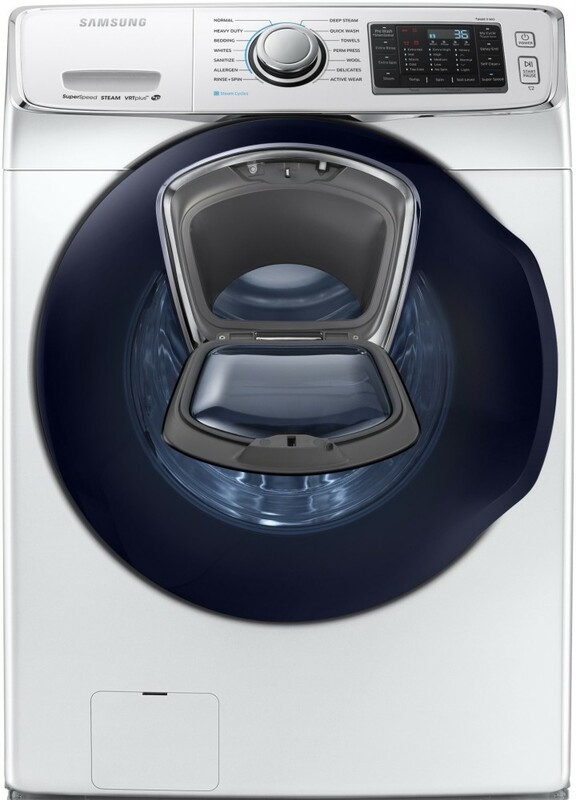 After two years of development, LG introduced the first steam washer to the consumer market in 1997. They claimed an increase in washing performance of 21% and a decreased use of water and energy. LG said the steam powers out the tough stains. All the other major brands followed suit shortly after with their own models. So, there’s the history, now where’s the science behind it? When you wash your heavily soiled clothes you’re supposed to use the hot water setting, which is usually 130 degrees. But what if that’s not hot enough to lift the stain? That’s the first benefit of steam. These machines have a steam generator which heats the water to 212 degrees and releases the steam into the washer drum. The steam then penetrates the fibers and helps the detergent break down the tougher stains. (Parents, think about grass stains). There are other added benefits of the steam function as well, such as sanitation and reducing allergens. As a person that suffers from allergies, this caught my eye immediately. 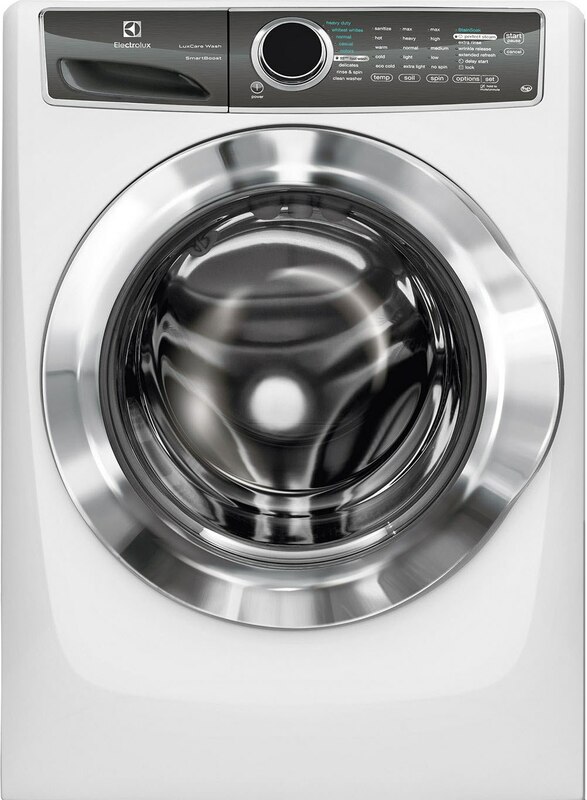 Sanitation occurs when water temperature reaches 171 degrees, which a normal washer doesn’t achieve. I have 3 nieces and nephews under the age of 2. From this, I’ve learned, to my dismay, that diapers are not leak proof. 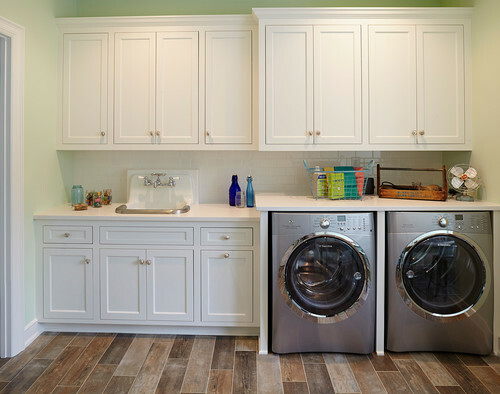 When the clothes go into the wash with a steam cycle, the clothes will be sanitized and clean. 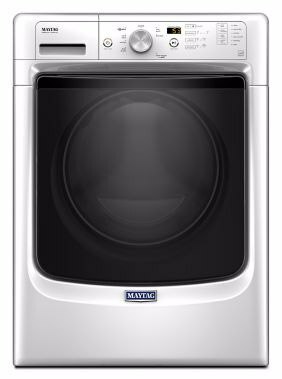 The steam also allows the washer to reach temperatures that reduce common allergens such as dust mites, pet dander, and pollen. One other function of the steam is to help soften the fabric during the wash cycle. Today’s front loading washers spin at speeds in excess of 1,000 rpm. This high speed is more efficient because there is less drying time. However, the clothes are more wrinkled. By introducing steam into the cycle, it helps soften up the fabric thus releasing the wrinkles. If you’re like me and probably most of the modern world, you hate ironing. Editors note: If you buy a non-steam washer, add a bit of fabric softener to remove wrinkles. Prices vary $100-200 per machine depending on brand. 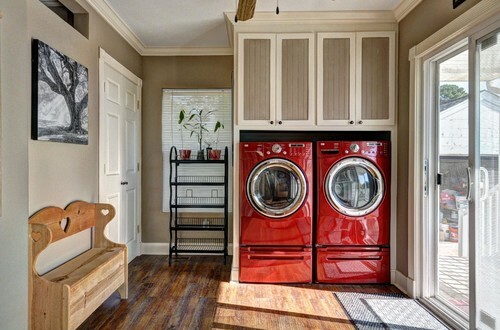 Below are the best front load laundry pairs with steam in the washer and dryer. Platinum star warranty-3 year parts warranty when registered with mfg. So there it is, what steam actually does in a washing machine. For sanitation and the ability to power out tough stains and if you hate ironing (you know you do), steam is a great option to consider. 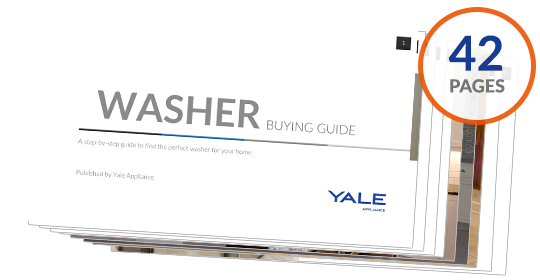 Read the Yale Washer Buyers Guide for features, tips and brands to consider before you buy your next set of laundry. Over 200,000 people have already found answers in a Yale guide. Editor's Note: This article was originally published on December 10, 2014 and has been updated for accuracy and comprehensiveness.